The drive to reduce the cost of consumables, such as seals, is a constant pressure. Companies are continually looking to reduce costs in order to maintain or increase profitability in challenging economic conditions. When are cheaper seals more expensive? Often purchasing seals that are cheaper in the first instance, they will cost more in the long run. A Total Cost of Ownership (TCO) analysis is useful to determine all the lifetime costs that are incurred from owning/using certain seals. As a result, TCO is sometimes called life cycle cost analysis (LCC). The total life cycle cost = the cost of seal + installation cost + downtime cost. Example 1: Comparison of low-cost seals that need to be replaced twice versus fit-once extended-life seals from PPE. Seals that need to be replaced due to failure will incur additional costs during downtime which includes lost productivity and clean-up costs if leakage has occurred. There is the potential for lengthy downtime if replacement seals are not readily available. In addition failed seals and/or leakage may increase safety and environment risks. In comparison PPE seals that cost more initially provide extended service, eliminating the costs associated with downtime and installation. 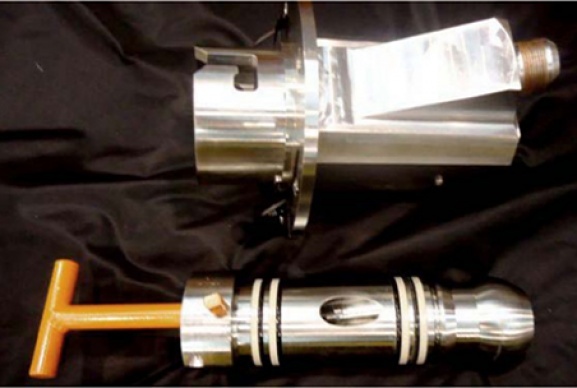 This is especially useful for downhole tools and subsea equipment in the oil & gas industry, where the downtime costs incurred to recover equipment and replace seals are substantial. Example 2: Comparison of low cost seals that are replaced six times versus extended-life seals that last x2 longer from PPE. Seals that are replaced during scheduled maintenance will incur installation and downtime costs. These costs are constant, however if the PPE seals lasted twice as long this would result in half the number of maintenance cycles and an overall cost saving. In some cases PPE seals can typically provide x3 or x4 life-time expectancy and therefore maintenance cycles can be significantly extended. When considering the most effective sealing material, for multiple locations within a number of pieces of equipment, it is worth considering standardizing on a material that covers the majority of requirements. Rather than having several different materials in stock, consolidating the number of materials can lead to inventory cost savings. In addition, the potential for the incorrect material being installed in the wrong location is greatly reduced and the associated downtime costs avoided. When buying seals it is very often more cost effective to order larger batch sizes due to manufacturing economies of scale. The average price per part will be much higher for frequent small quantities than for bulk quantities. Consider ordering in bulk and setting up a call-off order plan whereby the seal manufacturer/supplier holds the stock until you need it. When trying to reduce costs hardware design must not be under estimated. Extending the life-time of seals is the most obvious way of saving installation and downtime costs (as shown in the examples above). 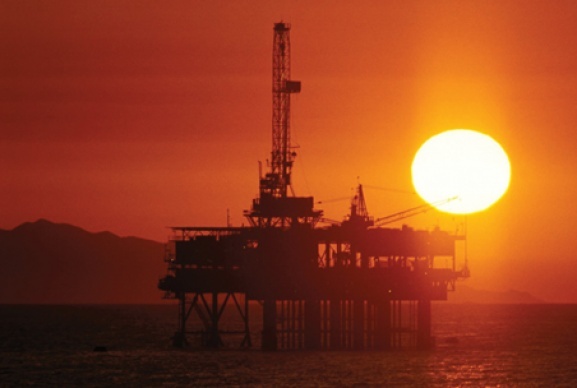 By "designing out" potential seal failure modes such as extrusion, compression set and stress-induced chemical attack substantial cost savings can be achieved. Other considerations include reducing the complexity of the seal, using standard components and utilizing groove/gland dimensions that are optimized for the correct material selection. How can we help? If you would like our sealing experts to provide a free, no-obligation, consultation to see how we can reduce your sealing costs, simply complete the form on this page or contact us. Precision Polymer Engineering provides critical low temperature FFKM seals that ensure safety and environmental protection for disconnect valves in breakaway connectors. Failed cord seal on gas platform is replaced with EnDura O-ring from PPE saving £1000s in lost production and increasing seal life performance.